Never feel under-prepared when you've got a Washburn at your side. 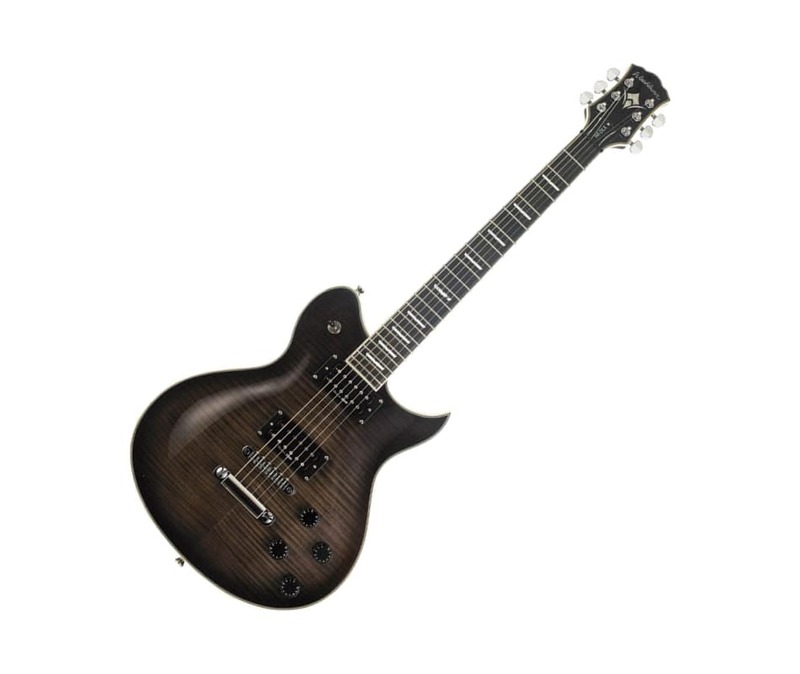 Part of the Original Idol Series and in a stunning dark finish, the Washburn WIDLXLITEFBB guitar has all the features you're been looking for. This electric guitar comes equipped with Alnico 5 humbucker pickups, mahogany body and a flame maple veneer to dazzle your audience. Get yours today!